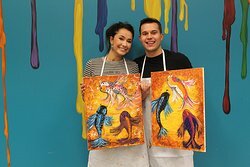 I had so much fun doing this, our teacher was great! 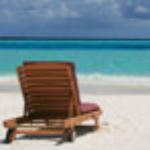 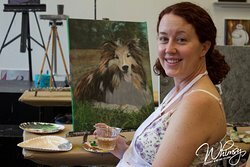 Very helpful and patient, really helped me be successful. 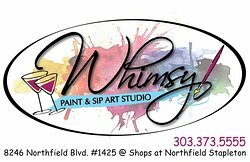 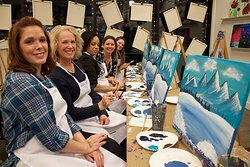 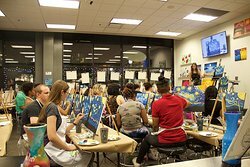 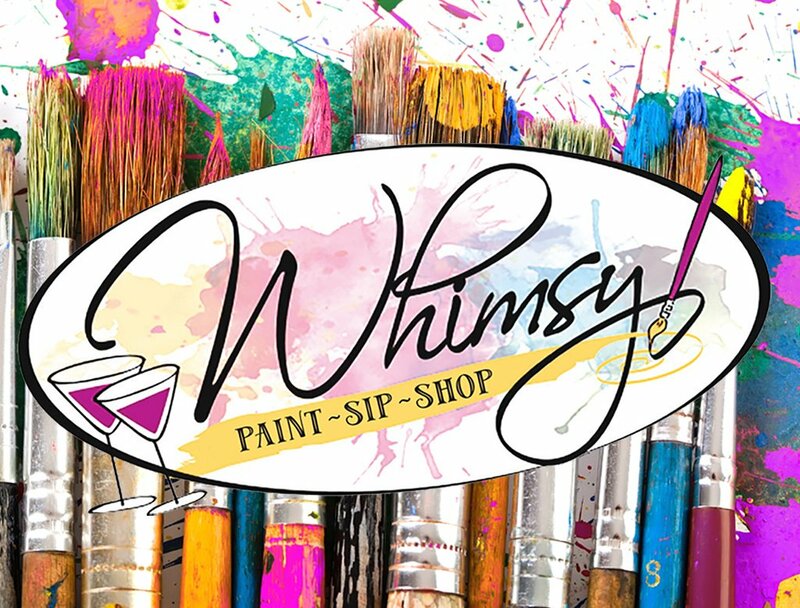 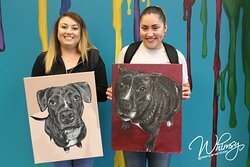 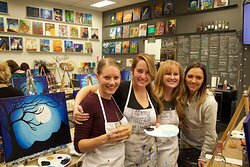 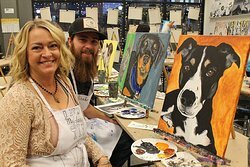 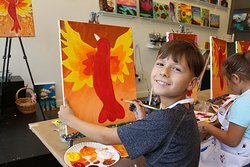 Get quick answers from Whimsy Paint and Sip Studio Denver staff and past visitors.